Hotspot : Discover a stunning selection of Hotspots. 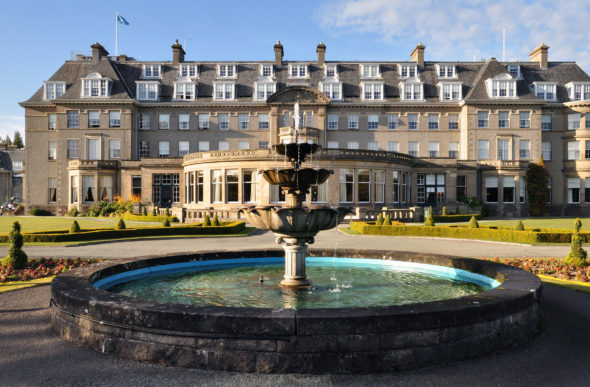 The Milliardaire offers you a stunning selection of Hotspots. These breathtaking places, villas, buildings, hotels, resorts, castles, islands, palaces and restaurants are unique and exclusive places. These Hotspots are mainly saved for comfortably off guests who keep the luxury industry alive. Discover throughout the Hotspot category a selection of unique and enchanted places all over the world. To complete your reading, we suggest you to carry on with the Shopping category of The Milliardaire online luxury Magazine. 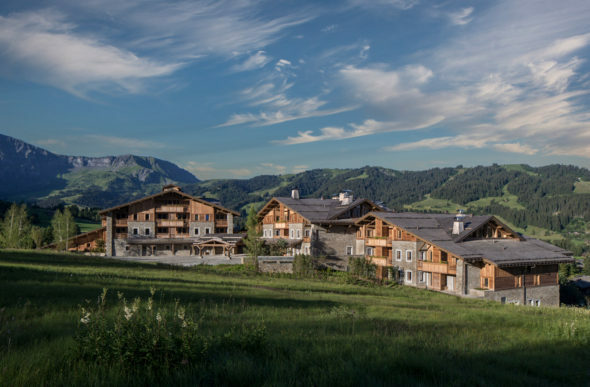 On December 15th, the luxury hotel of the Edmond de Rothschild Heritage Group will open in Megève. A real boost for the famous resort of Haute-Savoie. 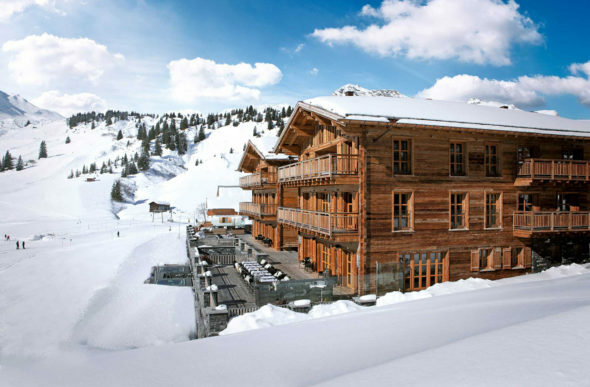 Open from November to April, Chalet N is located in the heart of the Arlberg region in Oberlech, Austria. Luxurious, the chalet offers high quality and authentic services. A unique place to come and relax. 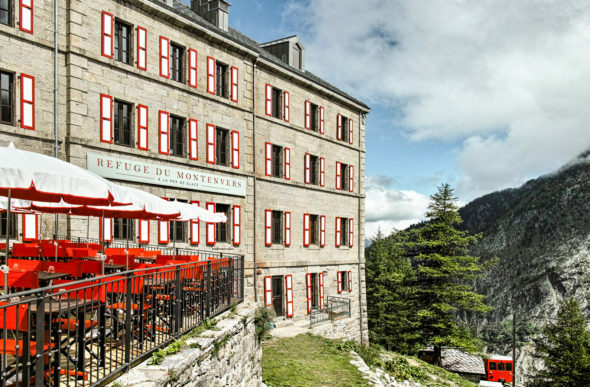 Nestled on the Mont Blanc massif at an altitude of 1,913 m, the prestigious Terminal Neige – Refuge du Montenvers hotel offers an overlooking view on the Mer de Glace and les Aguilles des Drus. A place that will delight hiking enthusiasts but also couples and families.